Baskonia Vitoria Gasteiz guard Pablo Prigioni, who returned to the club last month, has announced his retirement from basketball. The decorated guard made the announcement via Twitter. Prigioni, 39, managed to appear in three Turkish Airlines EuroLeague games in this, his third stint with the club. He had just played his best game with 6 rebounds and 2 steals in a 102-70 blowout of Unics Kazan. Prigioni retires ranked fifth in assists in the EuroLeague's all-time list (804) and is third in steals (322). 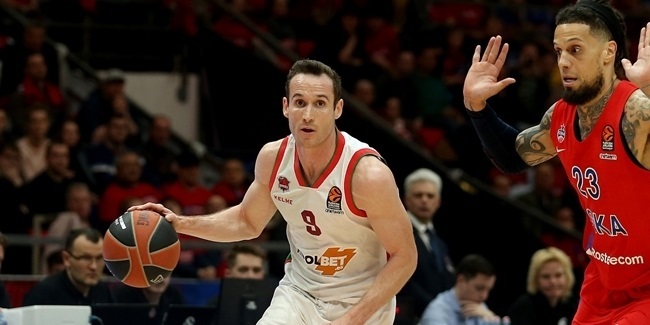 Prigioni started his career with Obras Sanitarias in his native Argentina and played for two Spanish clubs, Fuenlabrada and Lucentum Alicante, before joining Baskonia in 2003. 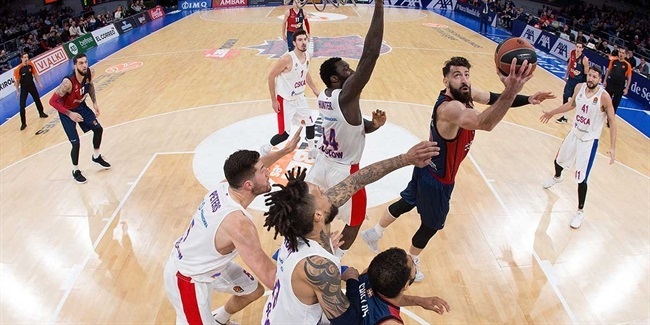 He helped the club reach four consecutive EuroLeague Final Fours, which remains the longest such run for any club in Europe other than CSKA Moscow since the format became the standard in 1988, and to play the title game in 2005. With Baskonia, Prigioni won a Spanish League title in 2008 and lifted three Copa del Rey trophies in 2004, 2006 – when his 15 assists the final earned him MVP honors – and 2009. 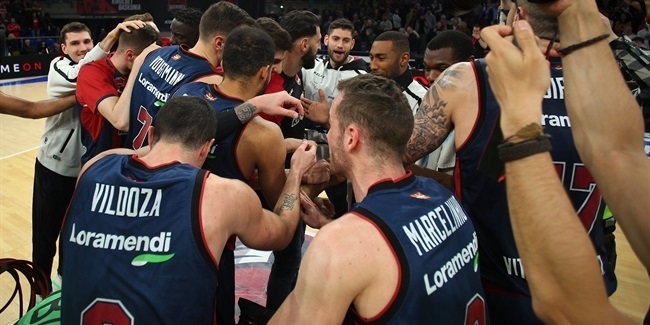 Prigioni has also played for Real Madrid, with whom he reached another EuroLeague Final Four in 2011, as well as for New York, Houston and the Los Angeles Clippers of the NBA. Prigioni was also a stalwart of the Argentinean national team, with whom he won an Olympic bronze medal in 2008, four medals at the FIBA Americas championship, as well as gold medals at the 2008 FIBA Diamond Ball and the 2004 South American Championship. "My head and my body are completely in agreement that now is the moment. I am retiring from professional basketball. "It has been a marvelous journey. With so many infinitely good things that they totally cover up any bad moments that you also pass through in this precious sport. "I want to thank all the clubs that I have played with for having trusted in me. I leave with a sense of calm in knowing that I have done my best for each one of those teams. "Baskonia deserves its own paragraph. It's very obvious that my feelings for this club are very strong and very deep. I grew and I became a player with this jersey, and that's why having put it on once again now has been something wonderful for me. GRACIAS!!!! I would love to be able to give you more. But I am going to keep with me everything good that I have lived through in this great city!" "Basketball, I'll always miss you!!!!!!"